Your phone buzzes. He’s texted you back. Great, right? Right?? Well, it depends. I’ve seen too many women fall into the trap of thinking that a guy is chasing simply because he sends a few Whatsapp messages. The truth is, if you know the signs to look for, it’s pretty clear if he’s just messing around, or if he’s serious about pursuing you. 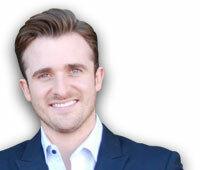 Matthew Hussey is a renowned dating expert and author. 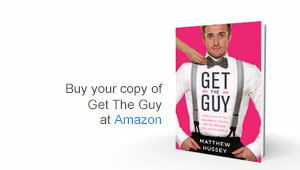 His latest dating book Get The Guy is a New York Times bestseller. He's the go-to relationship expert for Rachael Ray, Katie Couric, Ryan Seacrest, Meredith Vieira, and many others. And he's a relationship columnist for Cosmopolitan magazine and the resident love expert for "The Today Show." Here he shares his proven strategies to get a man to do anything you want, from tirelessly pursuing you to treating you like a goddess to committing to you for life. 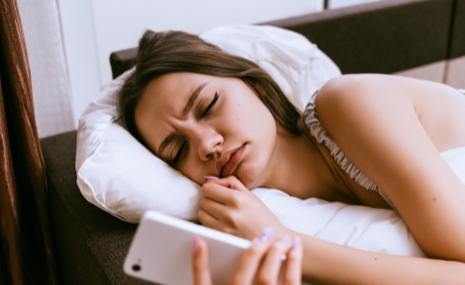 4 responses to "5 Texting Signs He's Not Actually Interested "
What if it is the other way around? As guys we don't want to seem overly anxious, but at what point of the incessant messaging do you ask to meet? Too soon, and they think you are rushing, too long, and they think you are not interested.